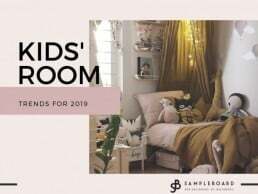 Relying on contemporary styles and always insisting on having ultra-modern furniture in the home is quite all right, especially if you want people to think of you as a trend-setter conscious about the newest design ideas, but that definitely isn’t the only way to go. Some people prefer the traditional style and love going back in time to discover the perfect pieces for their home. Focusing on high-quality classic materials is an amazing way to make your home extra special, and terrazzo is one of the best and most effective ideas out there. 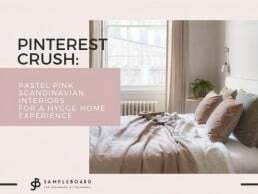 This style has been popular literally for centuries, but it’s been making a major comeback in the past couple of years, which is why you have to take it into serious consideration when decorating your home. Here’s why terrazzo is so incredible and why you should consider incorporating it into your design process. The first thing most people who see terrazzo think is that this style must be dating from the 1970s – it’s so colorful, cheerful, eclectic and incorporating a number of different colors, all combined perfectly. However, the truth is that terrazzo has been around for much, much longer as it originated in the 15th century Venice and was actually a way to cut costs. Namely, instead of making floors out of full-scale marble, granite or quartz, construction workers smashed down these materials and combined them with clay, which was much cheaper. This, however, didn’t mean terrazzo was any less special or decorative, and that’s why it’s so popular even now, more than 500 years later. While it may seem that terrazzo is making a comeback due to people who want to decorate their homes in more traditional manner, it’s actually happening because so many designers are going back to their roots and rediscovering the potential of unusual materials, terrazzo included. 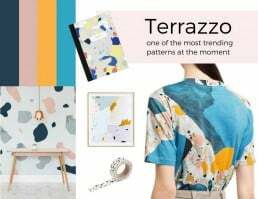 Exploring its numerous possibilities and color combinations, they tell us terrazzo can be mixed with basically all sorts of furniture and every wall color you could think of. Of course, if you’re not a fan of this style, you don’t need to incorporate it into every room of the house – instead, introduce it to the kitchen first, for instance, and give yourself (or your clients) some time to see whether it is a good fit or not. There are lots of different options out there and you just need to find the one that suits you the most. How to keep it neutral? Terrazzo is versatile and effective, and it has a potential to make a major difference in any living area in a matter of seconds. 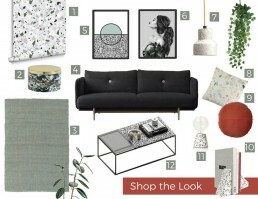 Therefore, if you’re not the biggest fan of making bold design choices, try to keep it simple and neutral: instead of going full terrazzo on the floor, you can pick a wallpaper with this pattern and enhance the look with some fancy lamps, cushions, or a couple of smaller decorative items that will go hand in hand with your terrazzo frame of mind. Naturally, you should also introduce a neutral rug that’s going to complement one of the colors of your terrazzo wallpaper and really accentuate its effect. How to make it extra special? On the other hand, you can go the other way and opt for just one decorative piece that’s going to feature your favorite terrazzo style. 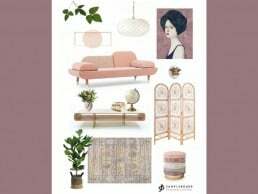 This could be anything from cushions and beddings to painting, coffee tables and even sofas, but everything else has to be in neutral and soothing colors – that’s the only way to make your statement piece pop out and show the true power of terrazzo style’s comeback. This is the perfect setup for all those who wish to explore this traditional Italian design concept but are afraid to go all the way just yet. Whether you choose to dress your entire home in terrazzo or stick to just a few selected accent pieces featuring this pattern, you need to remember that this style is old-fashioned and modern at the same time. Even though its tradition goes way back, it has never lost its appeal and unique effect on people, which is why it’s getting so much attention even nowadays, both from famous designers and your Regular Joes who just want to bring in something new into their living space. 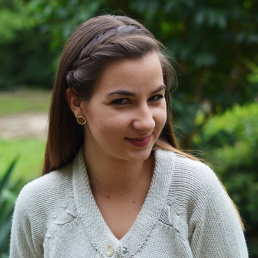 Are you ready to Get the Look? Feeling creative? 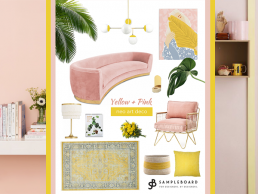 Make your own terrazzo-inspired mood board for free and tag us (@sampleboard.inspo on Instagram) when you share your creation.